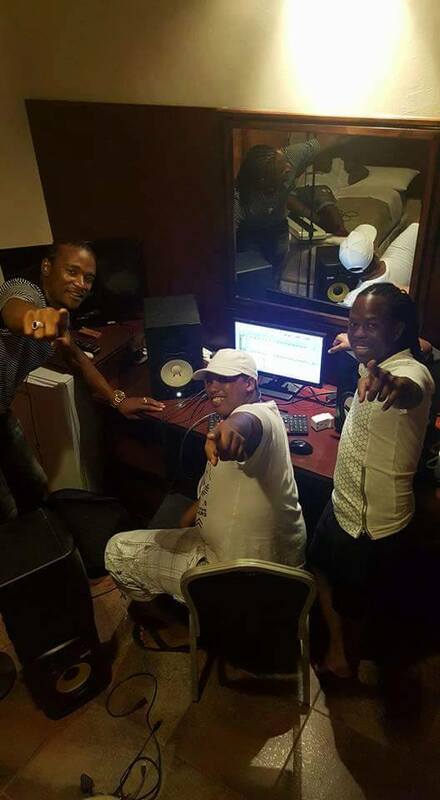 Zimbabwe’s multi Award Winning maestro Jah Prayzah was in Botswana working on a collaboration with Botswana’s living music star Vee Mampeezy. Vee who is one of Botswana’s finest muso.He is behind the 2003 street banger Taku-Taku. The track is being produced by one of Botswana’s finest Producers Suffocate promises to be a absolute hit. The song which was cooked in a hotel room which was turned to a studio on Tuesday night has caused a serious anxiety to the fans of both artists!